The Scene – Sale Now On! Happy New Year every body. Hope you all had a great Christmas, and lets hope for an even better New year. January sale is now live. Sale is from the 1st to the 13th of January. Please remember I am on my own and at sale times I get very busy especially with hand made terrain. If your items are in stock I will aim to get them shipped with in two weeks. If it is on back order I will aim to have it shipped by the end of January. 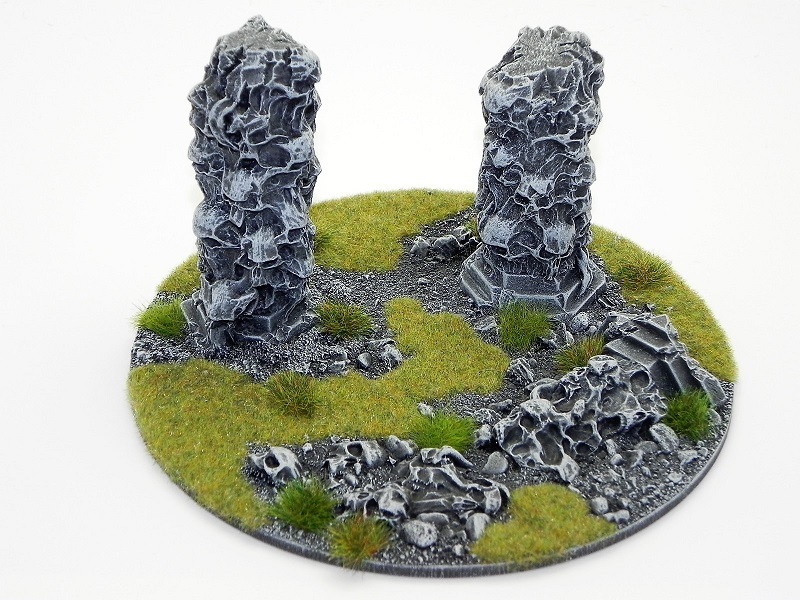 We are pleased to announce the release of four new additions to out hand made terrain. 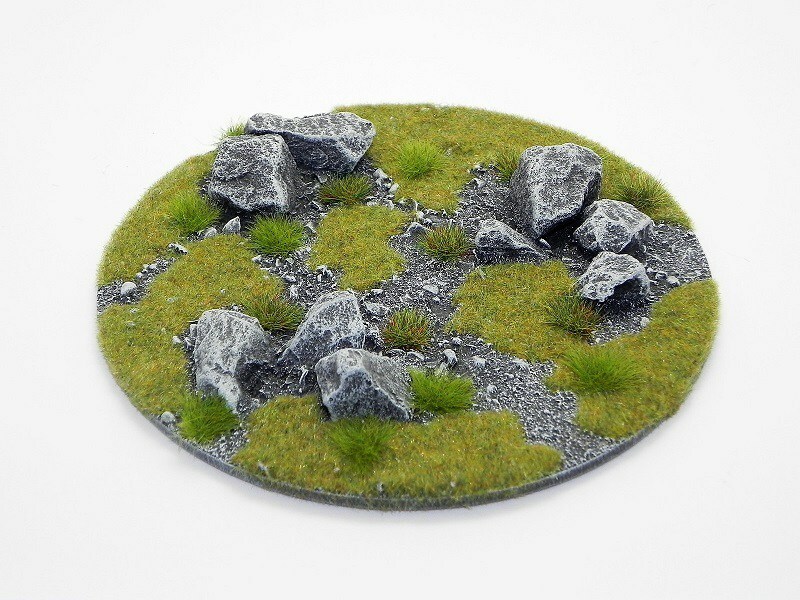 These swamp / boggy ground areas are great features to add to that bit of extra detail to your games tables. 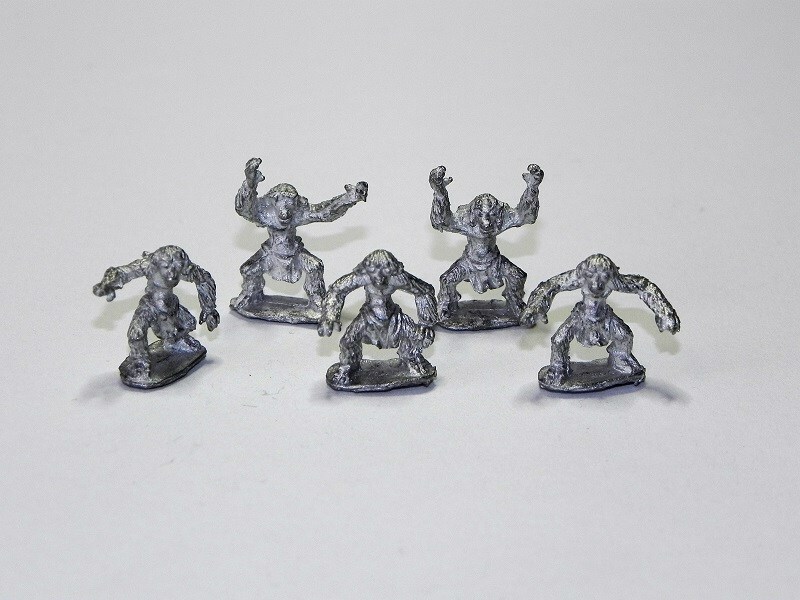 These are also included in our January sale where you can get up to 20% off. This pack contains one 150mm round rocky outcrop. It has been hand made and hand painted grey, finished off with areas of static grass and grass clumps to give it that little bit extra detail. 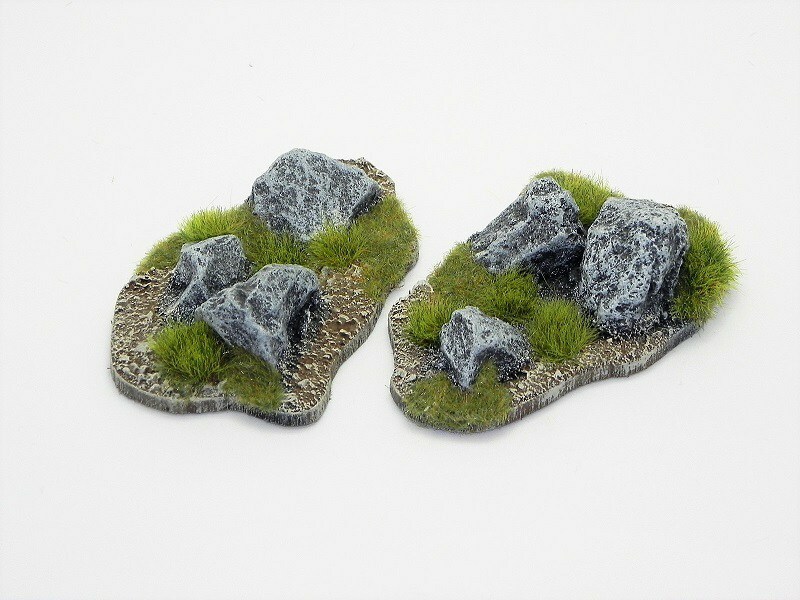 This pack contains two 3"x 2"rocky outcrops. They are hand made and hand painted the rocks are painted grey with the surrounding area painted brown. 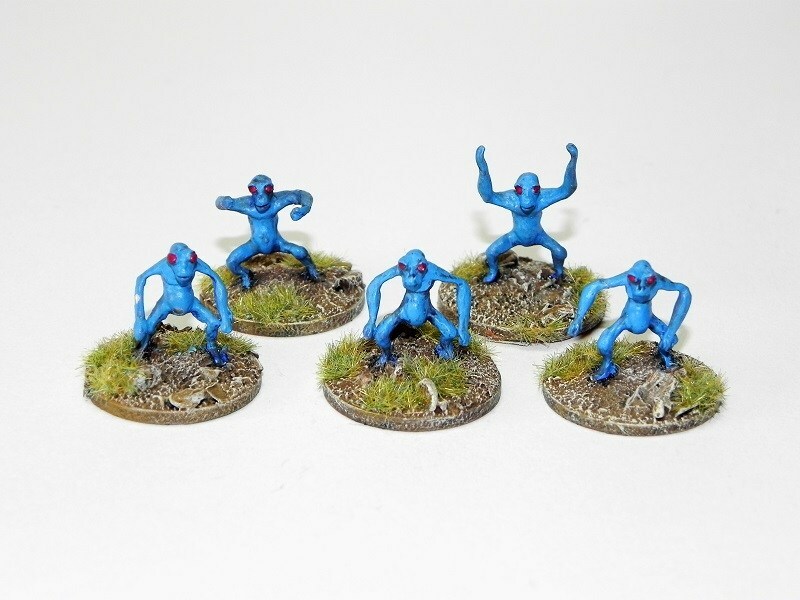 They are finished off with areas of static grass and grass clumps to give them that little bit extra detail. THESE ITEMS ARE HAND MADE TO ORDER AND MAY VARY SLIGHTLY FROM THE PICTURES. This week I have managed to release another six new vehicles. Two hover, two hovercraft and two boats. First are the cargo carriers, which can also double as a weapon platforms. The hovercraft is priced at £5.50 the hover and the boat are priced at £5.00. There is also a new patrol boat , hover and hovercraft. Thanks for looking hope you like, all your feedback is very useful. Don’t forget to check out my Facebook page.